Located in Dublin 4, Asador is a highly popular restaurant on Haddington Road and is renowned for its superb barbecued Irish seafood and meats. Asador’s epic Sunday roasts with all the trimmings have returned! There’s something very special about settling into your table, getting comfortable, starting your afternoon with a glass of bubbles and some conversation and then following that up with a meal shared with friends. They understand customers want choice and whether it’s a healthy lunch option or their signature steaks, they have always aimed to offer their loyal customers something different. 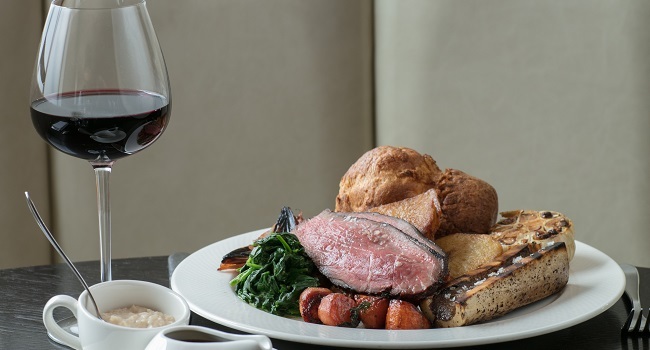 Asador is offering TheTaste readers the chance to enjoy a Savour a Sunday Roast with Dessert for 2 people and Bubbles on Arrival for only €50. Read the full TheTaste Review of Asador HERE.